The new Yamaha DZR/DXS-XLF Speakers feature the popular Dante digital audio format to facilitate fast and easy installations. Dante connectivity options make the setup of the Yamaha DZR/DXS-XLF speakers easy. 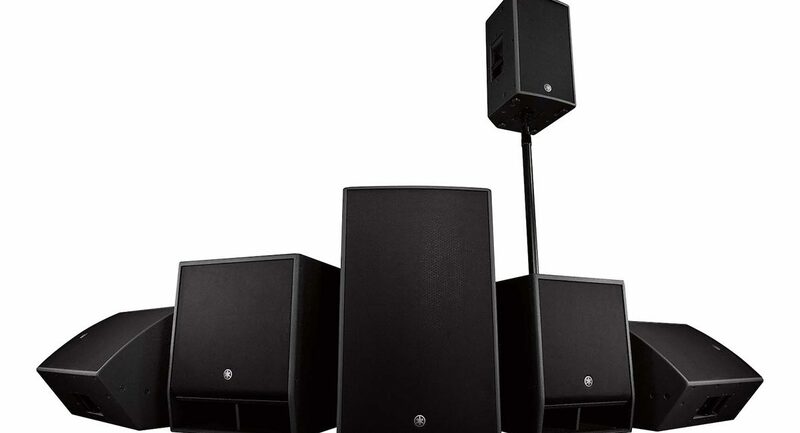 The new Yamaha DZR/DXS-XLF speakers — introduced at InfoComm 2018 — utilize the latest DSP technologies to deliver “high levels of value and performance,” according to Yamaha Pro Audio. The powered DZR line of speakers, as well as the powered DXS-XLF subwoofers, all employ 96kHz DSPs, and the company’s FIR-X technologies to minimize latency and phase issues. Yamaha says these products offer the convenience of built-in Dante digital audio connectivity, and those that choose the “D” versions of these solutions can benefit from the quick connectivity of Dante to expedite the connections to its selection of consoles, as well as other Dante-enabled products. 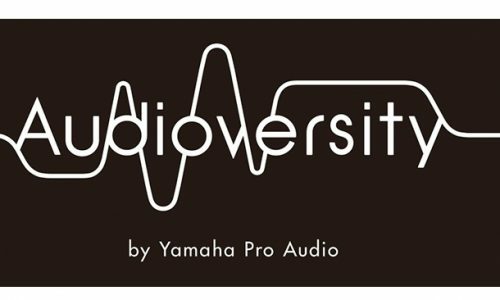 Related: What Is Yamaha Pro Audio Audioversity? 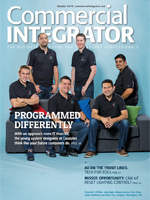 Using Dante, integrators can use simple 2in/2out I/O configurations, or Dante break-IN and break-OUT options can be used for analog connections. Yamaha points out that its new DZR/DXS-XLF speakers are housed in lightweight 15mm-thick plywood cabinets that are coated with military-grade polyurea to withstand the rigors of travel, handling, and weather. The speakers’ cabinets are also equipped with plenty of fly points to support standard eyebolts or specialized u-brackets that can aid in the flying and installation of the speakers. In addition to the DZR/DXS-XLF speakers, Yamaha offers its CZR series of passive speakers. 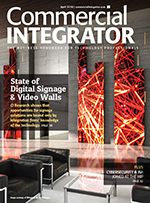 The company says integrators can employ the CZR series of speakers in scenarios in which the amplifiers are remotely located. Additionally, integrators can augment the frequency response of the passive CZR line of products through the addition of the line’s companion CXS-XLF subwoofers, which can extend a system’s bottom-end extension down to 29Hz. Like the DZR/DXS-XLF product line, the CZR and CXS-XLF passive speakers utilize 15mm plywood enclosures that are coated with polyurea to help the products withstand the rigors of the road and a choice of fly points, which extends the products’ durability, says Yamaha.